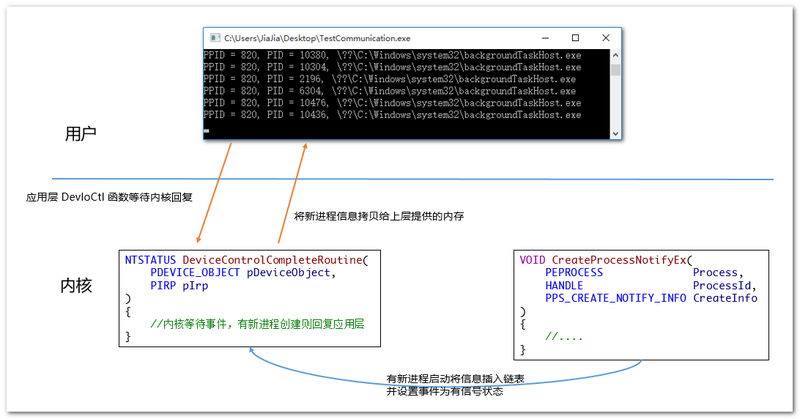 1> Building ‘Communication’ with toolset ‘WindowsKernelModeDriver10.0’ and the ‘Desktop’ target platform. I’m sorry, I have modified the code for this project and bring this error. 1. 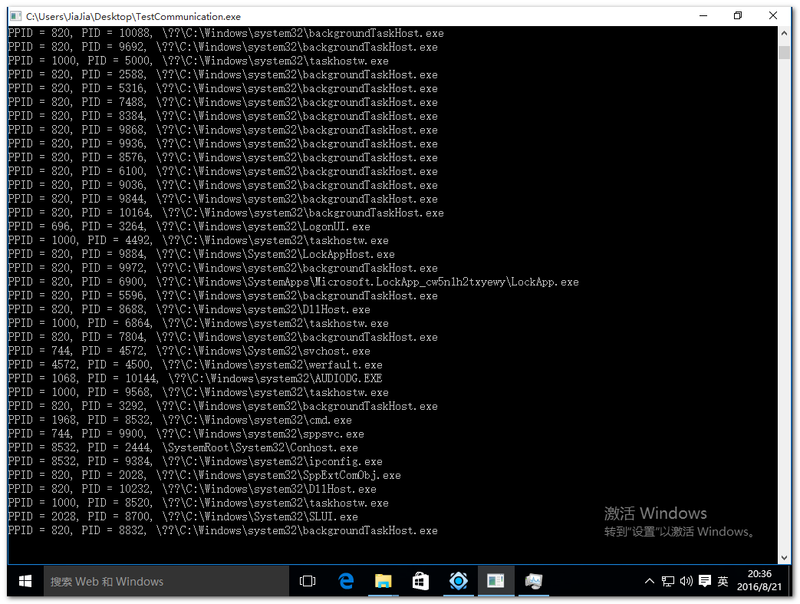 Open cmd.exe in project directory. 2. Type “git reset –hard d085b2b1b634ec9f33c1a0a6c1039101b6dcc68f”. Спасибо огромное! Очень вам признателен! Доработаете ли вы новый вариант вашего набора драйверов? Чтобы его можно было скомпилировать. Sorry! 🙂 Thank you very much! Very much to you it is grateful! Will you modify the new version of your driver set? So that it can be compiled.